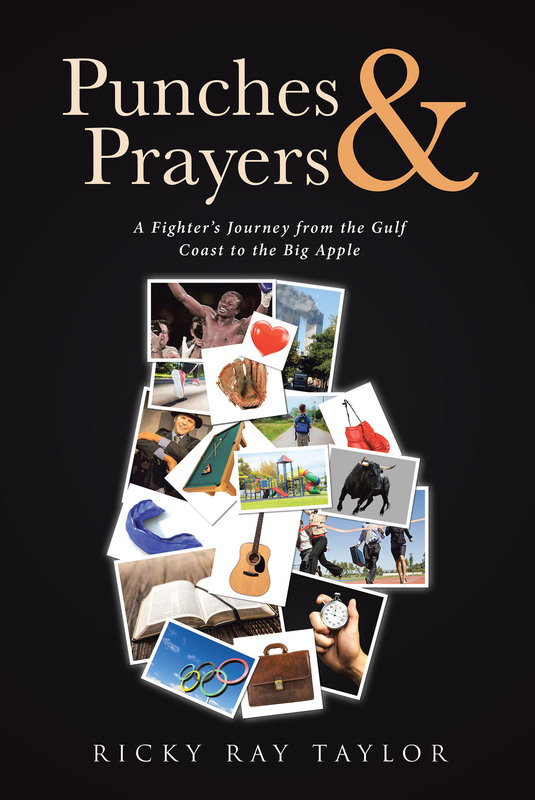 Punches and Prayers is a colorful memoir of a tired & worn amateur boxer from the Gulf Coast who, amidst stepping foot in nearly every state in America, ended up establishing a career, falling in love and finally embracing Jesus in the greatest city in the world. slap box with, or shadow box with the trainer. 2. Never Forget Your Mouthpiece. Always be ready to box. or anything else on the floor for someone else to pick up. Nobody cares how you feel. 5. Compose Yourself as a Champion at All Times. 6. No Food in the Boxing Ring. The boxing ring is for fighting, not eating. 7. Do Not Offer Unsolicited Advice to Another Trainer's Fighter. Ask the trainer if it is okay to speak with his/her fighter beforehand. 8. Know the Difference Between Sparring and Fighting. Fighting: going in for the kill. 9. Be Mindful of Your Surroundings. Do not jump rope by the bags. Refrain from doing floor exercises where people are working. Leave the ring if fighters need to spar. Change clothes in the dressing room. Place wet gear where it belongs. Do not encroach into someone's space. Report broken/downed bags or accessories. No fighting/sparring outside of the ring.